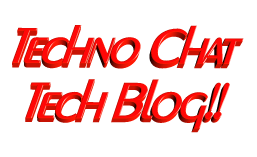 welcome | Techno Chat|Tech Blog!! Posted in Others. Tagged welcome.